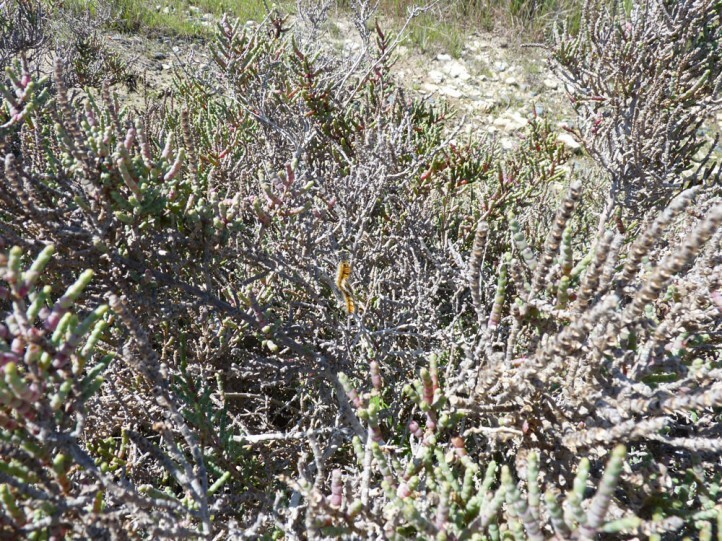 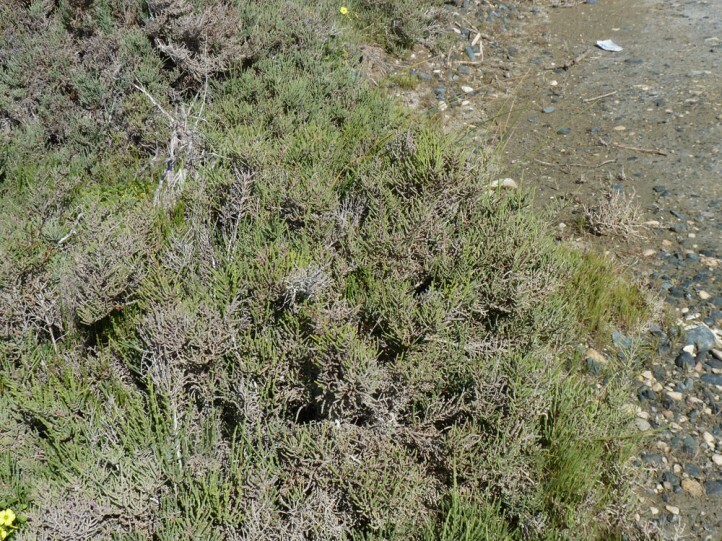 The lavae usually feed on Chenopodiaceae (nowadays included in Amaranthaceae). 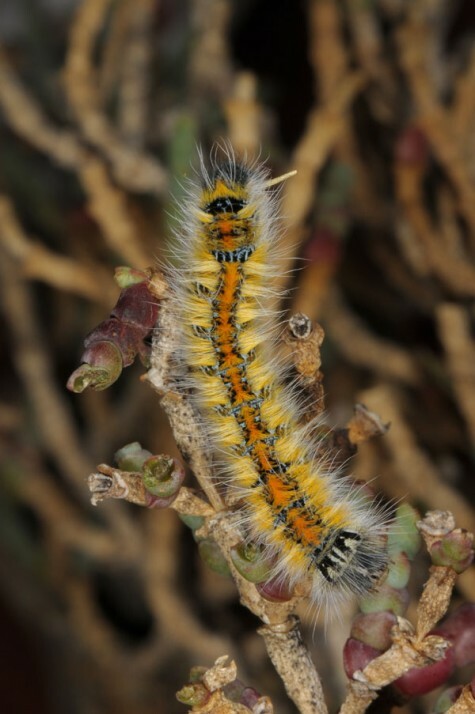 In S-Cyprus (Akrotiri) I recorded them only on Arthrocnemum macrostachyum. 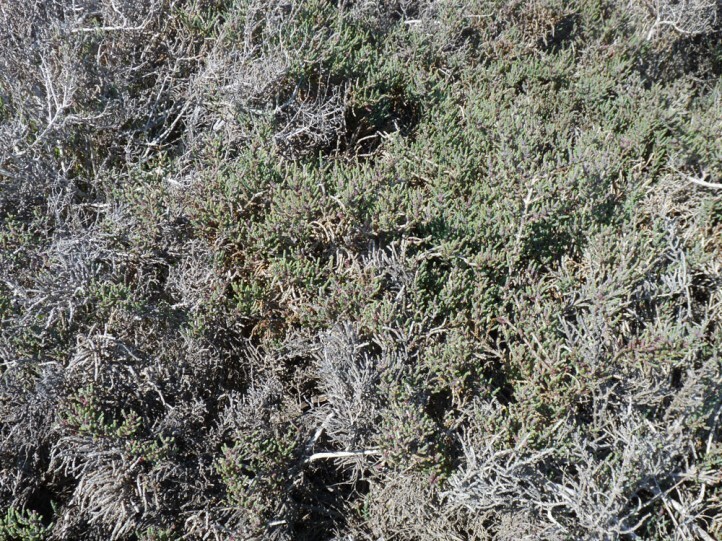 Lasiocampa serrula inhabits salt steppes, semideserts, periodically dry shores of salt lakes, dunes and similar places. 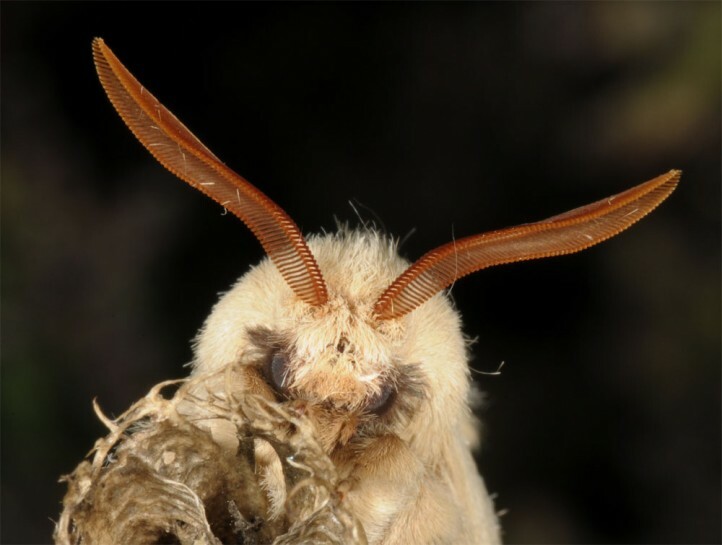 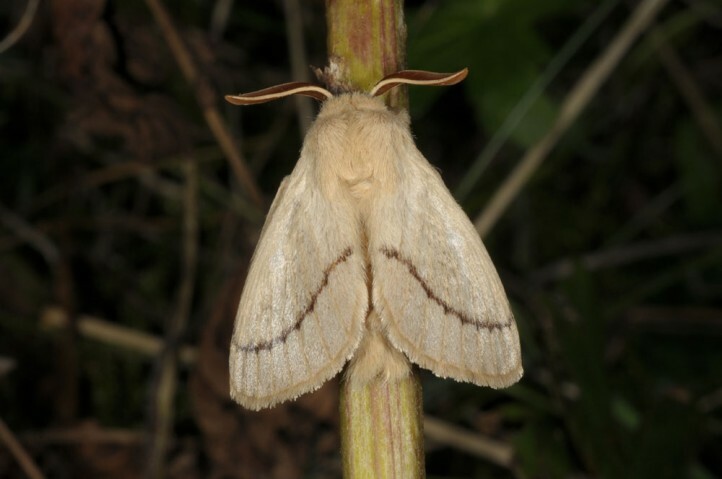 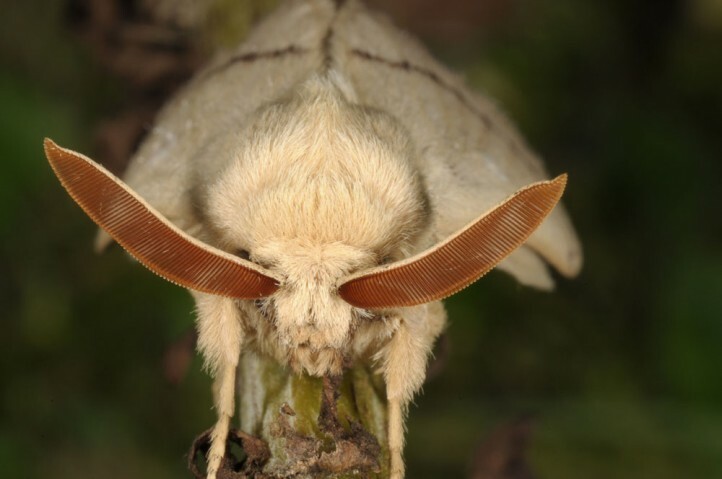 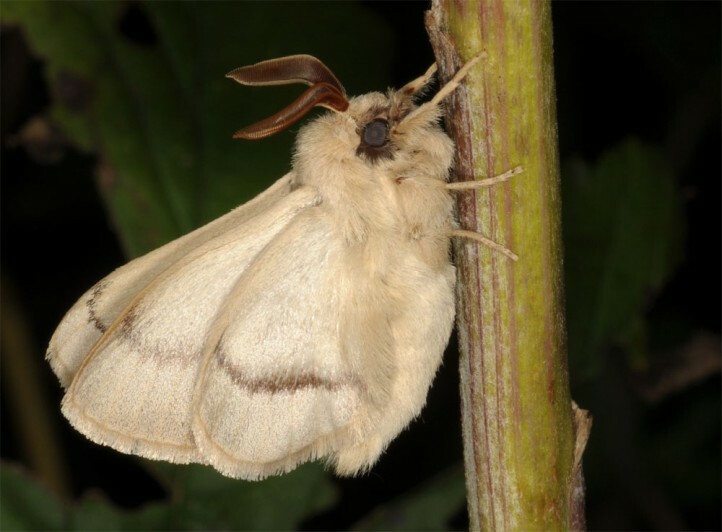 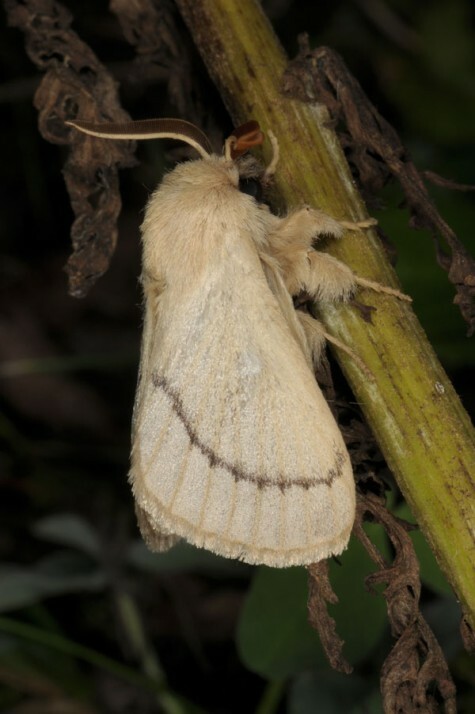 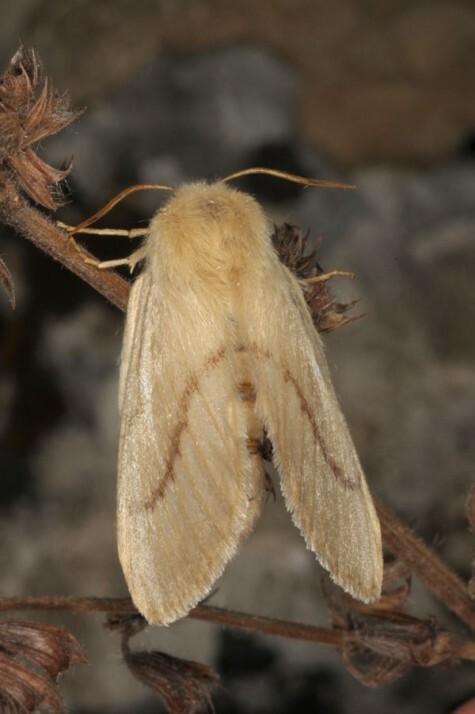 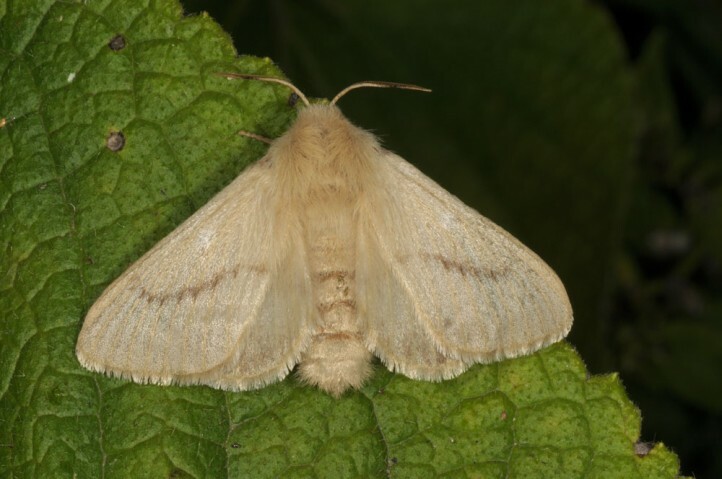 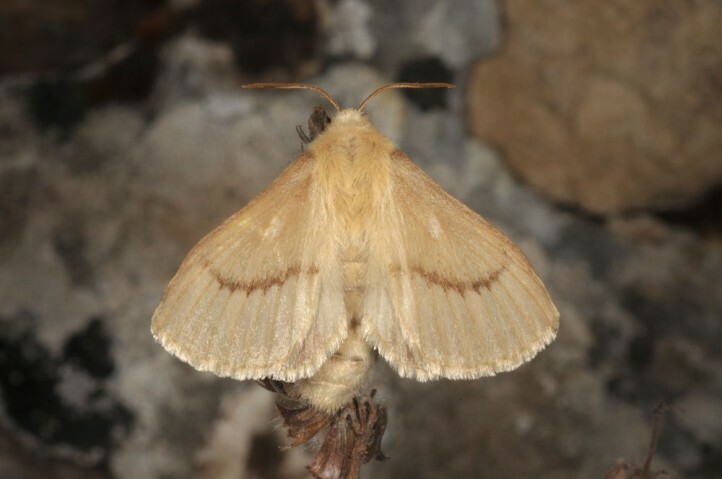 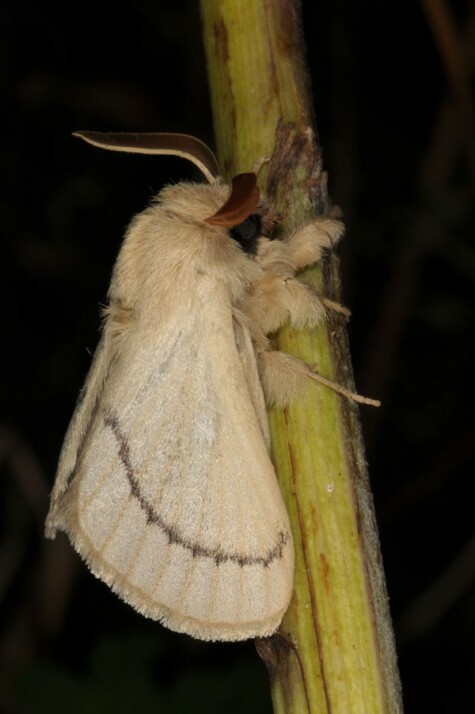 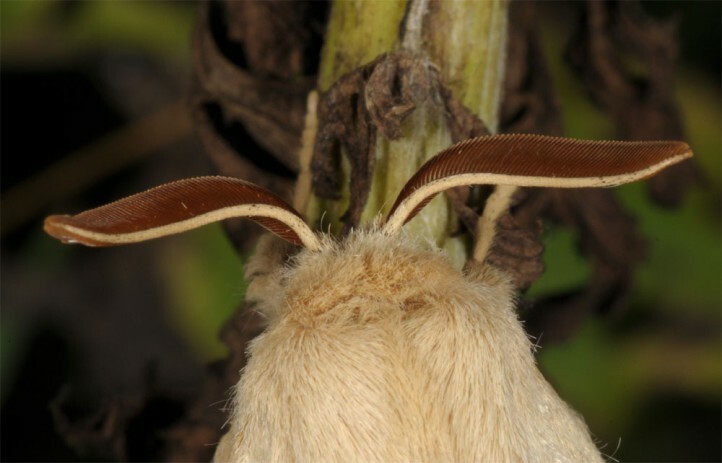 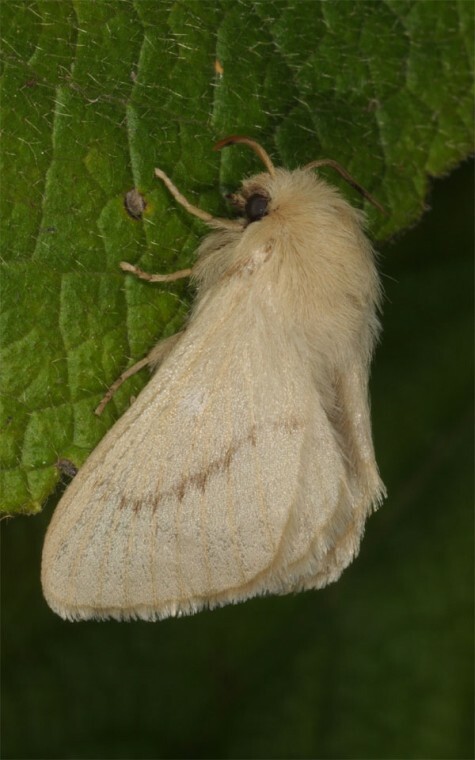 The moths fly in late autumn (according to region between October and December). 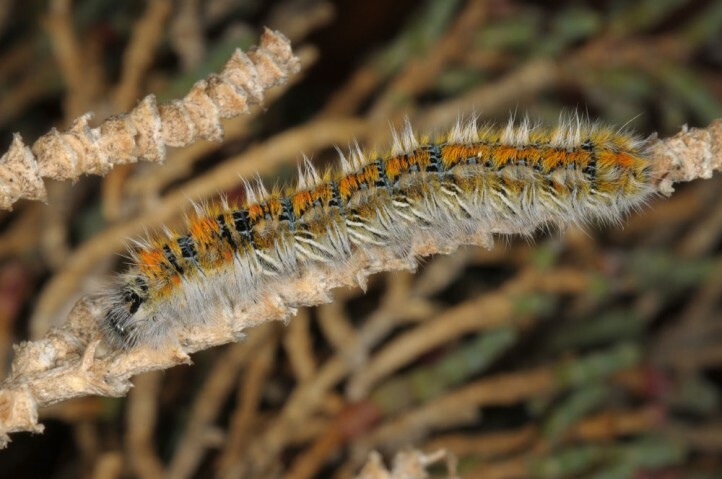 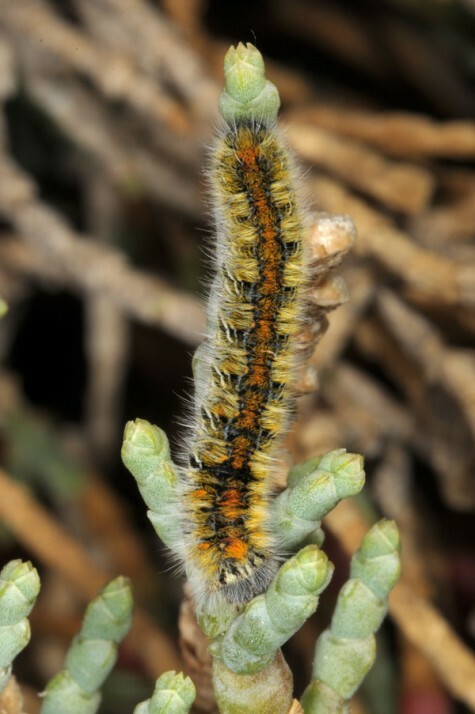 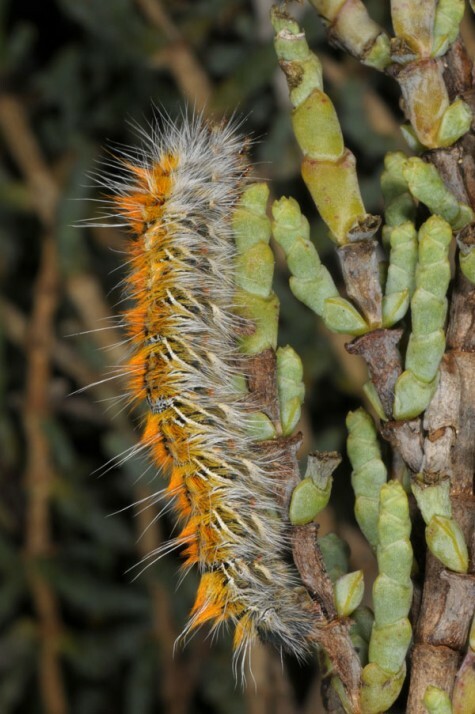 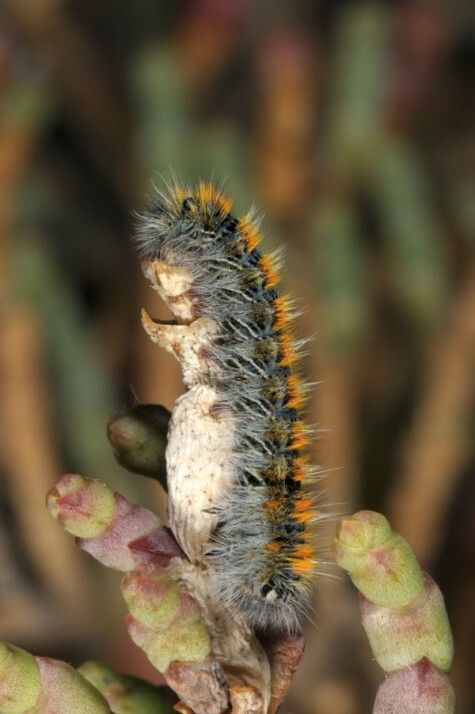 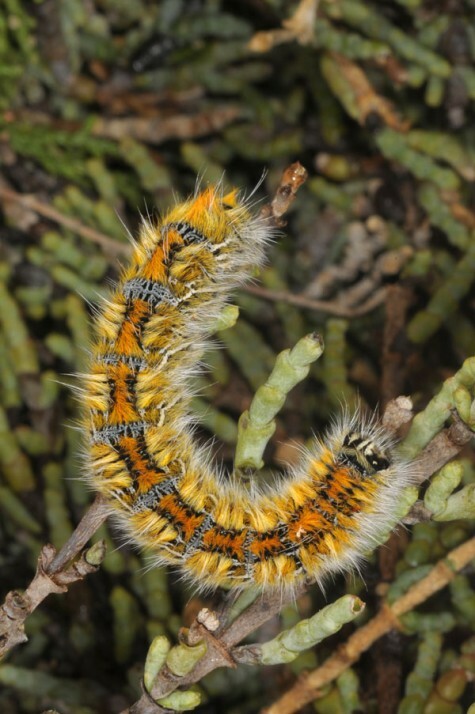 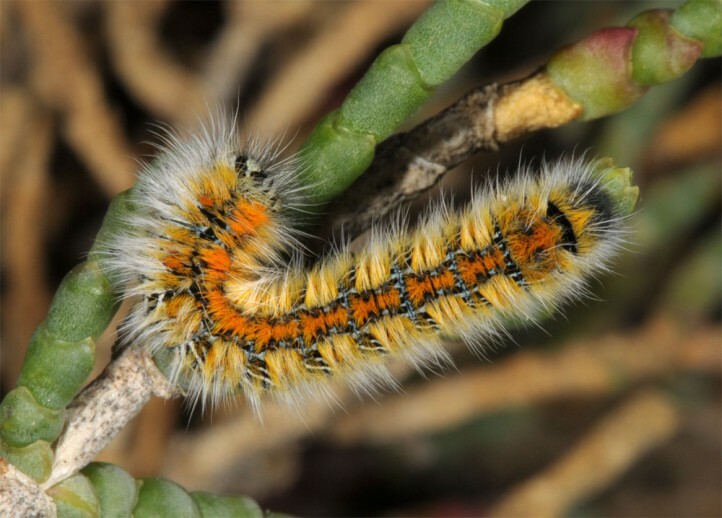 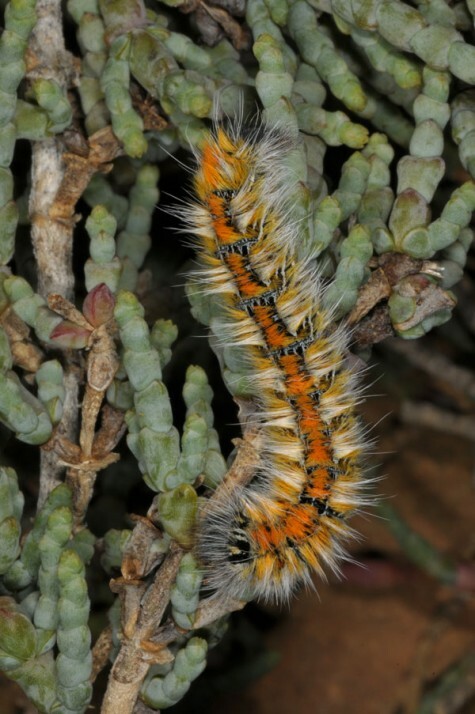 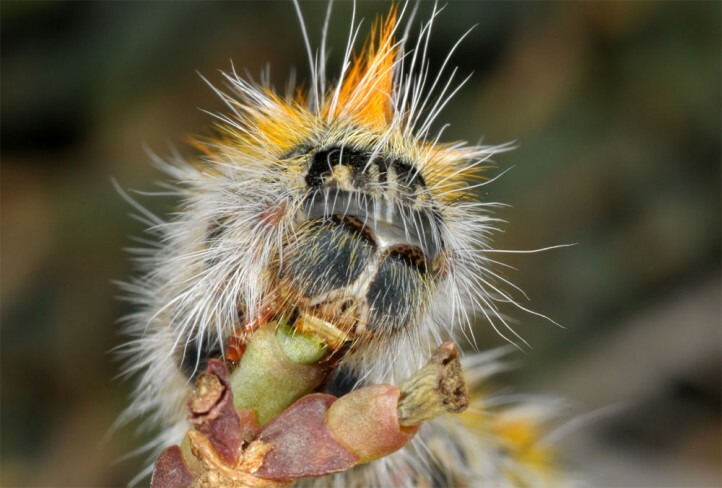 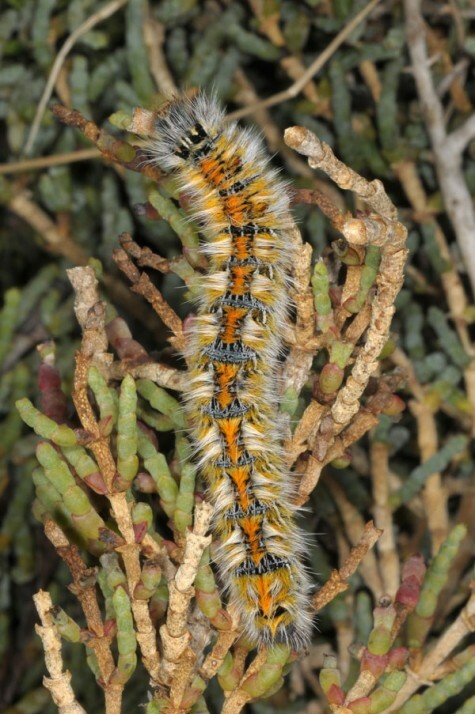 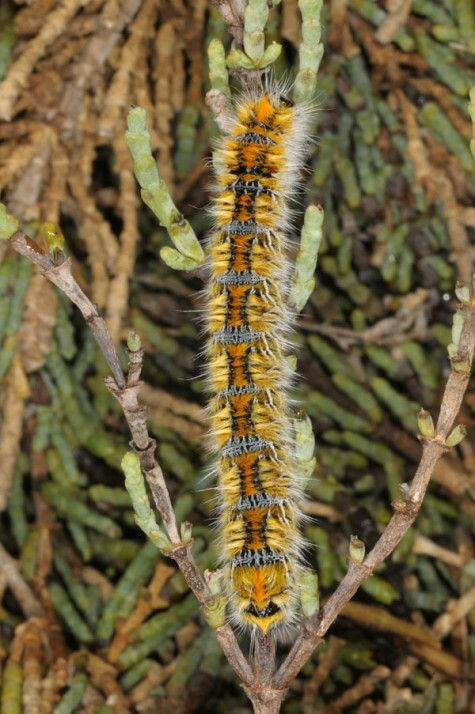 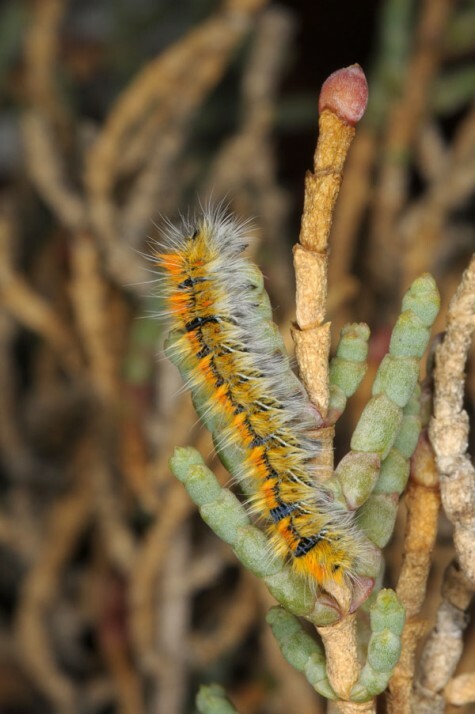 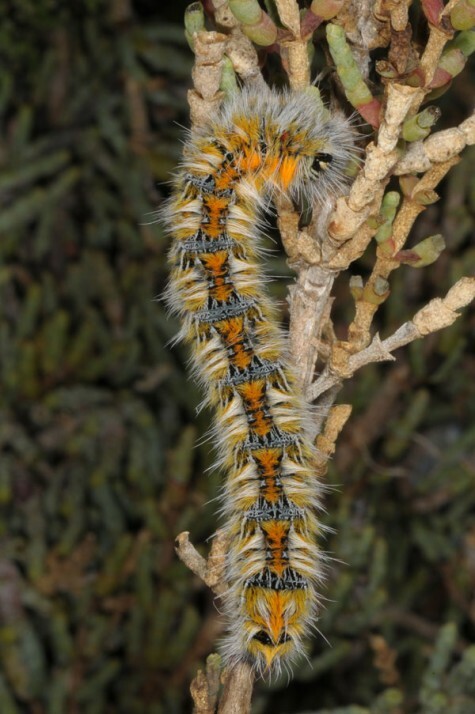 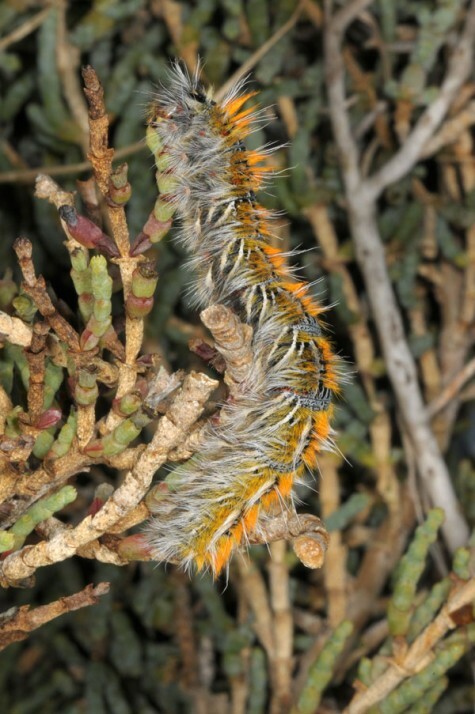 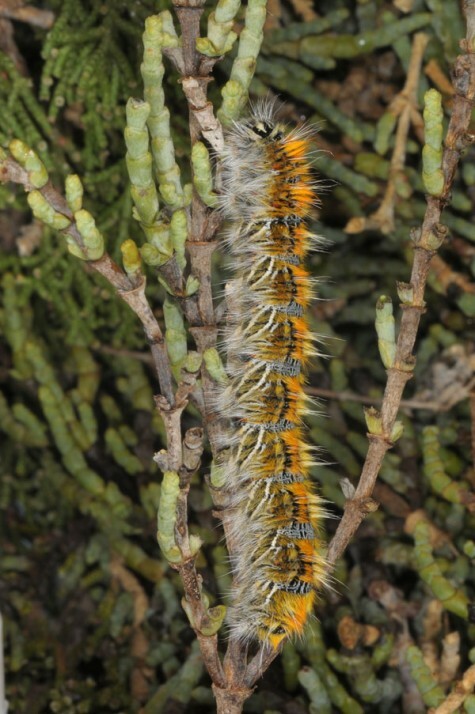 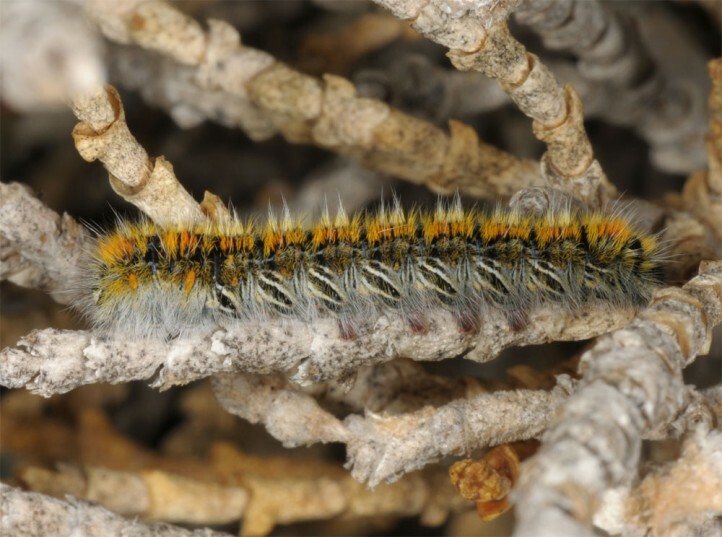 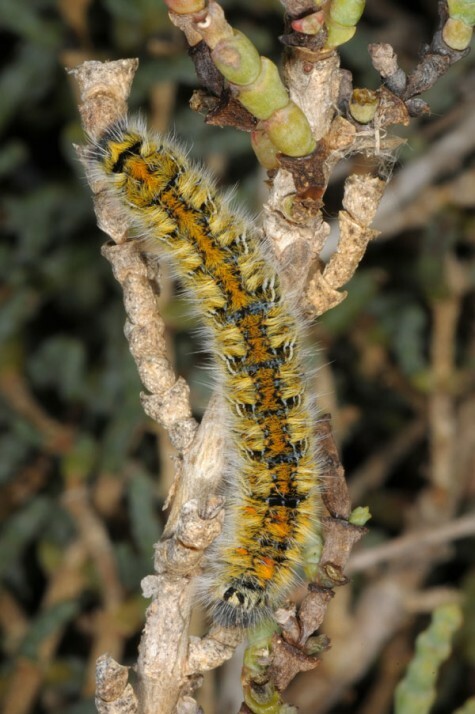 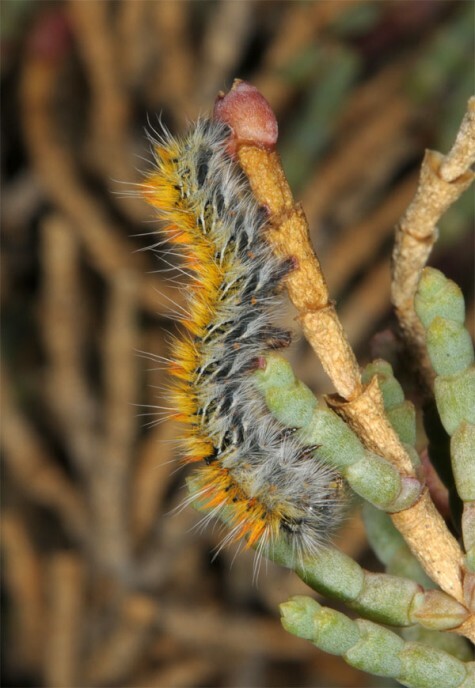 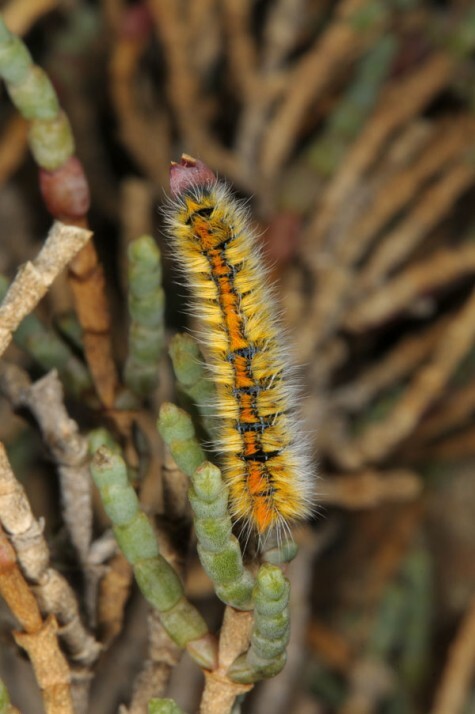 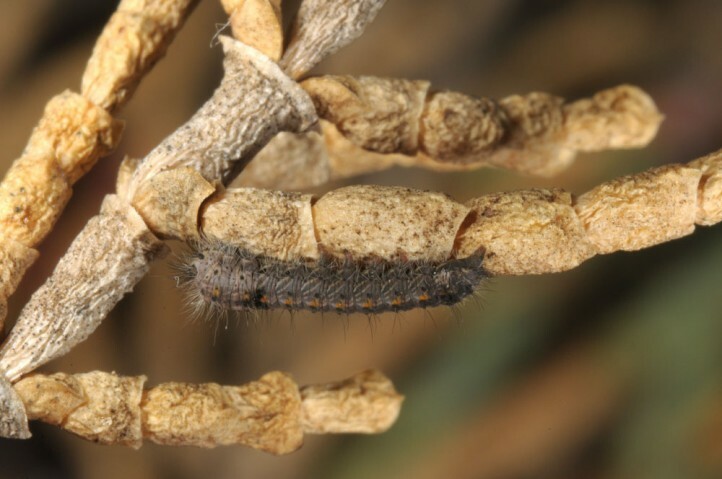 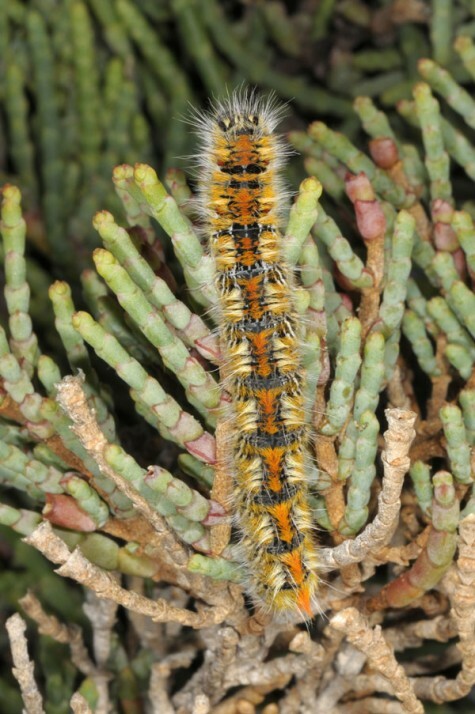 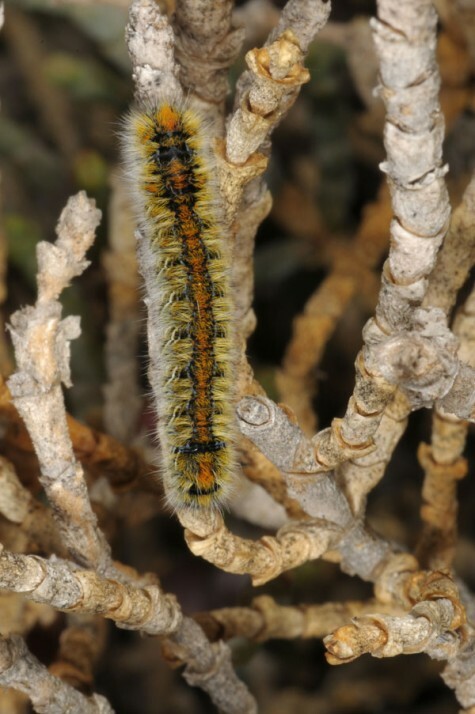 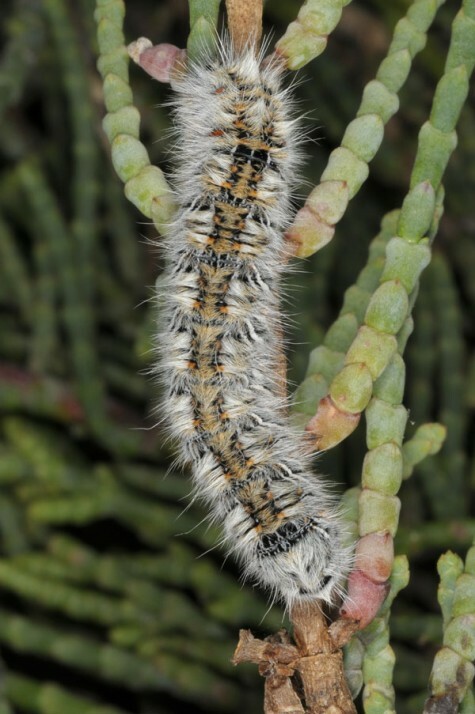 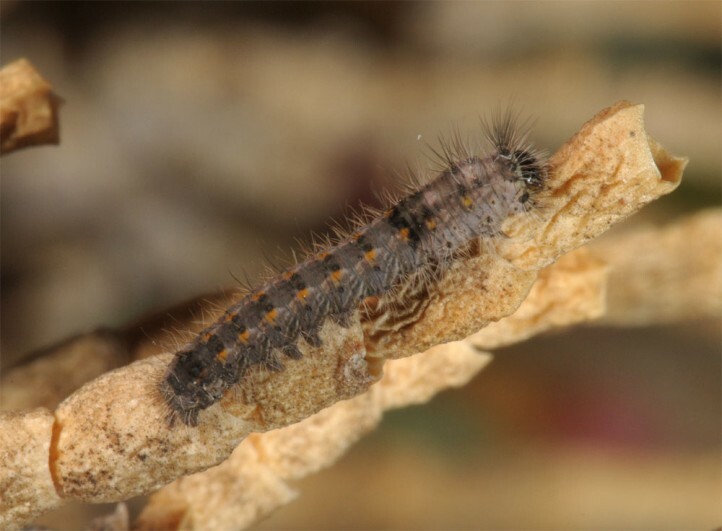 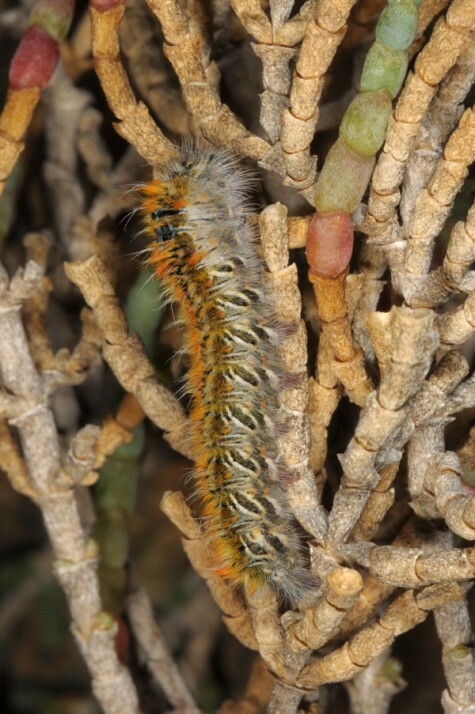 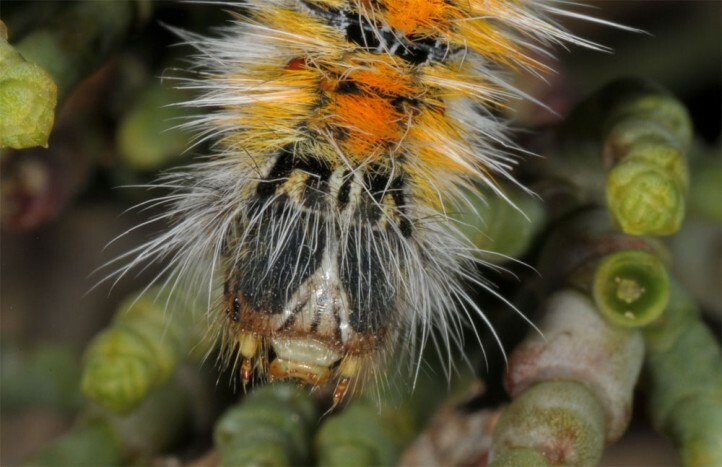 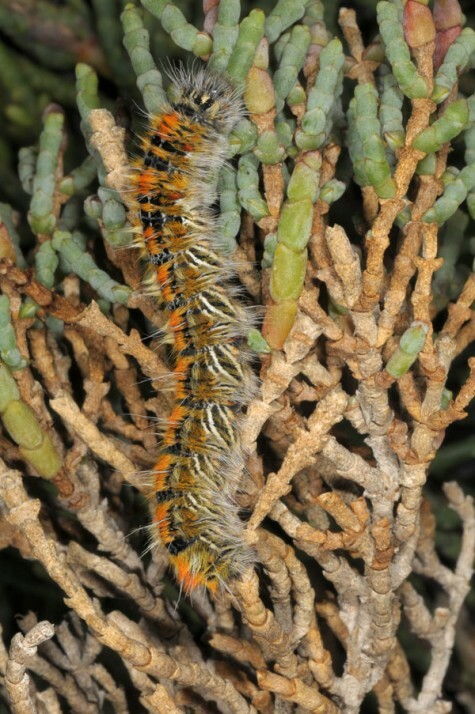 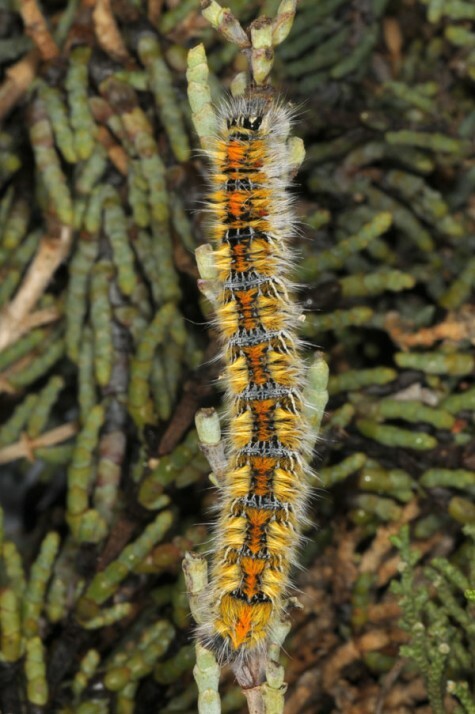 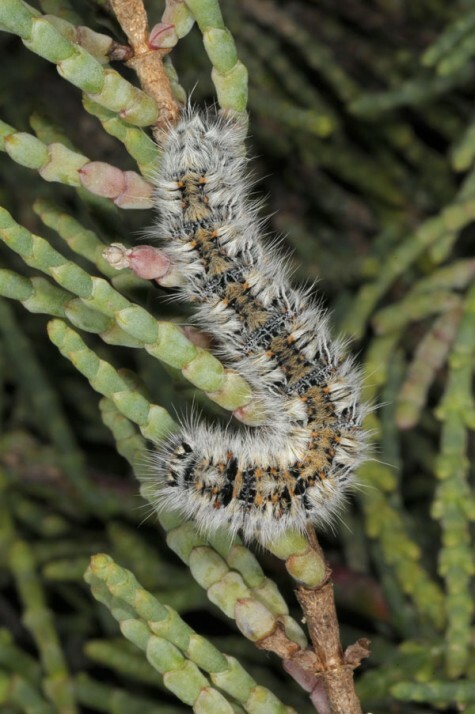 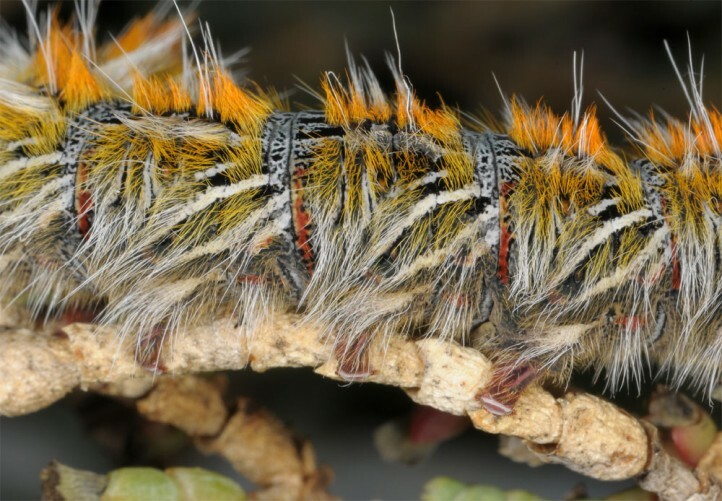 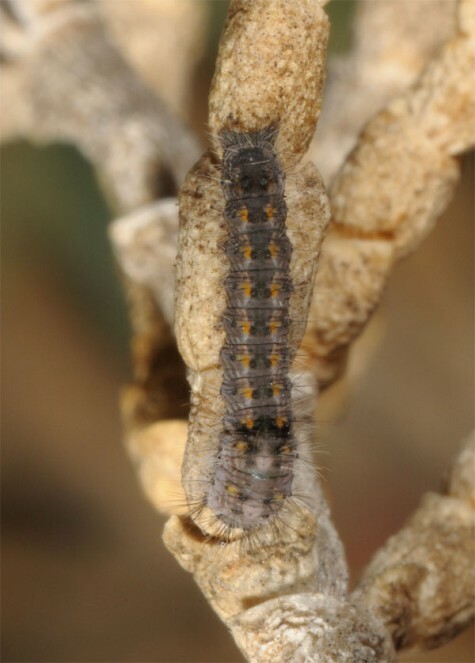 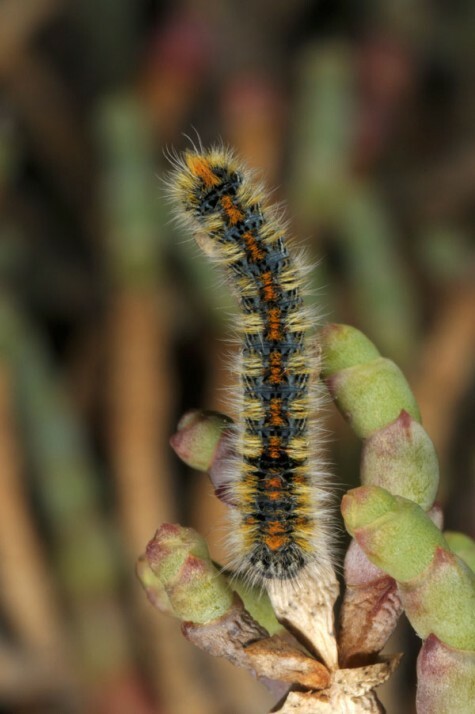 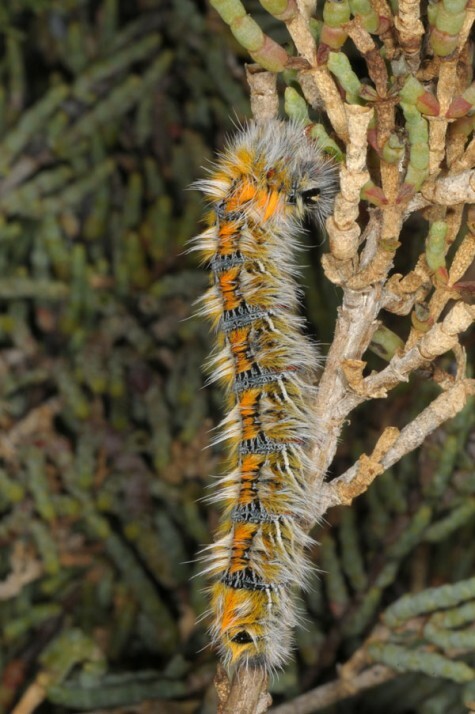 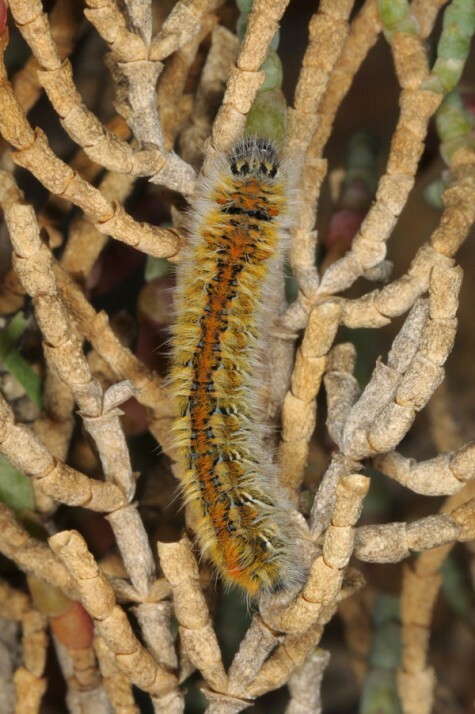 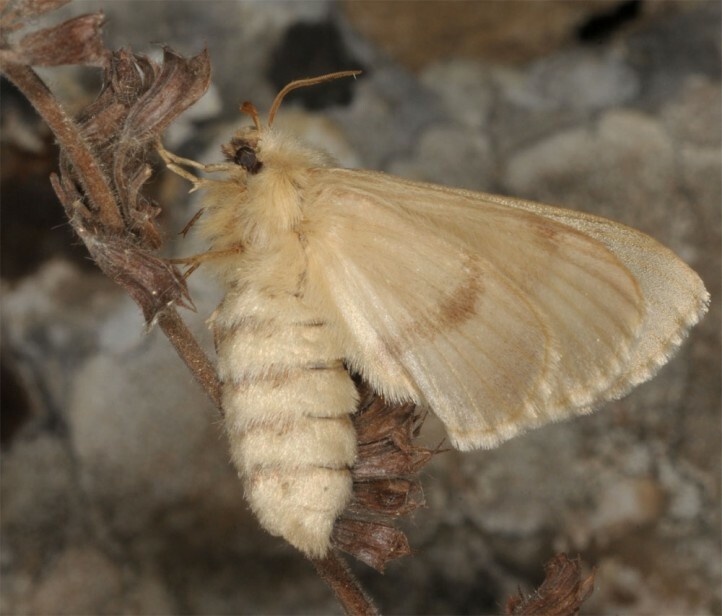 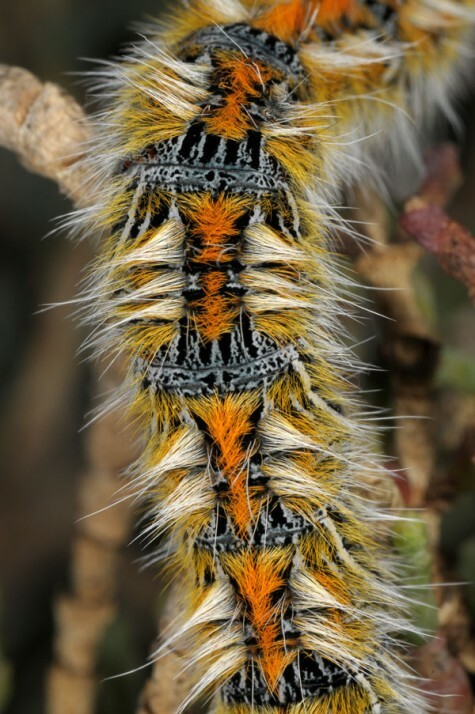 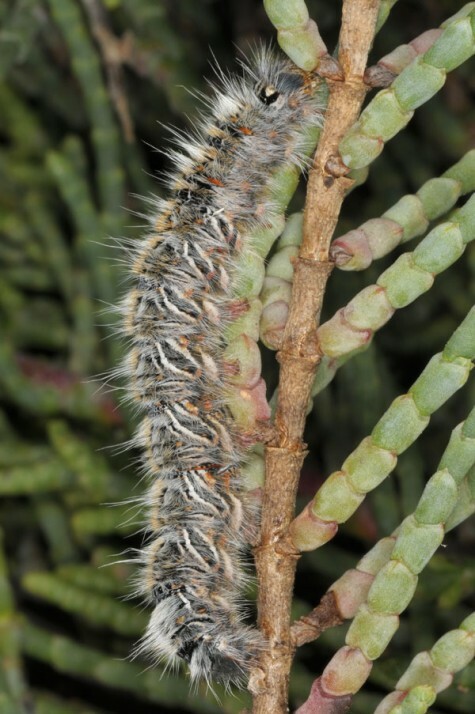 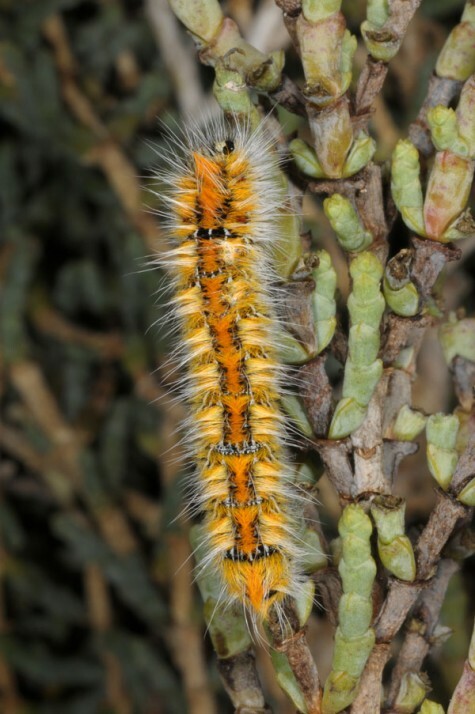 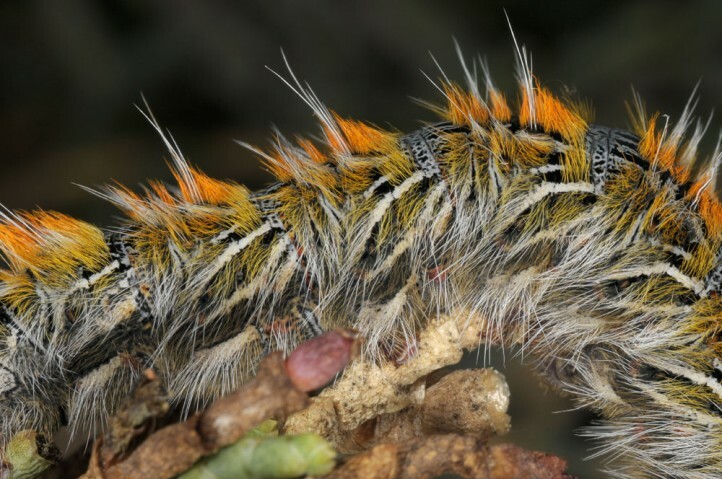 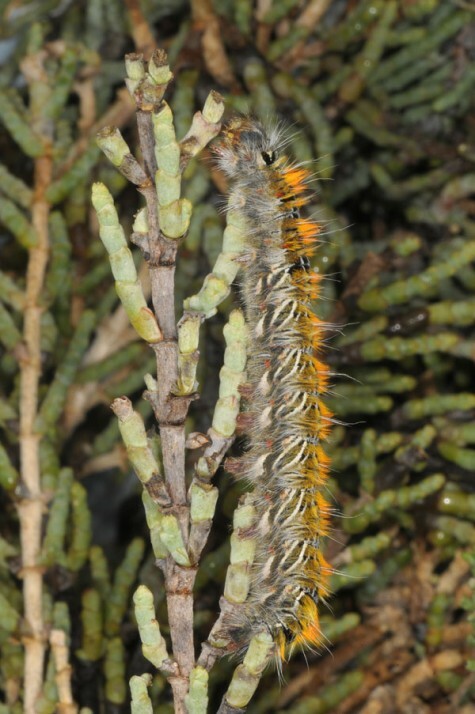 The larvae develop especially between January/February and April/early May. 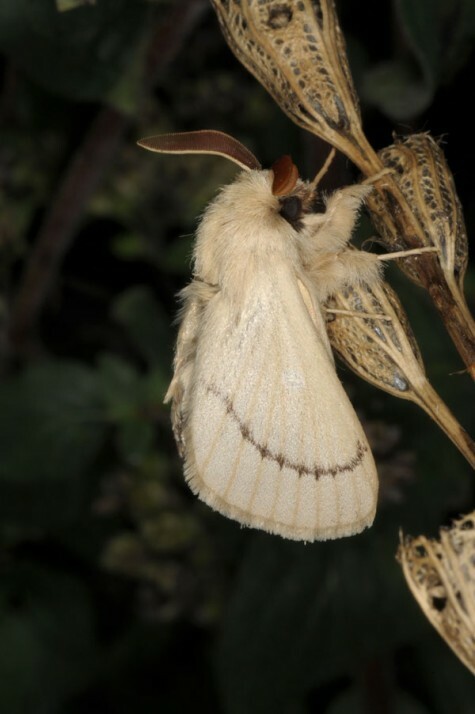 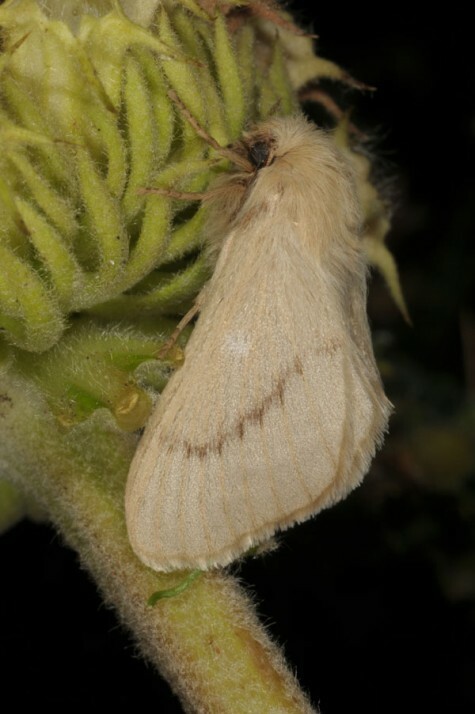 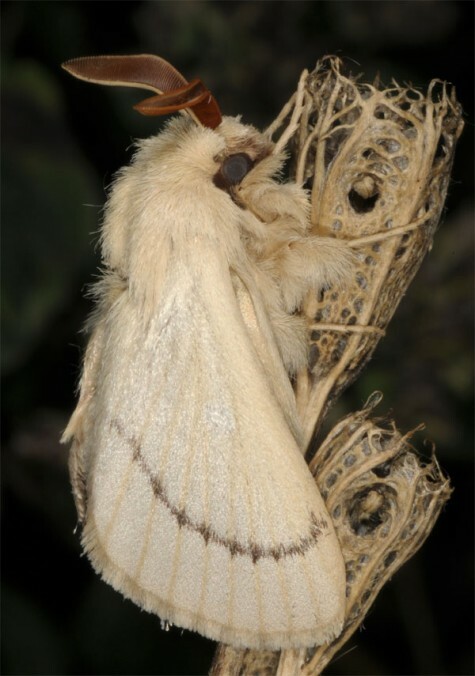 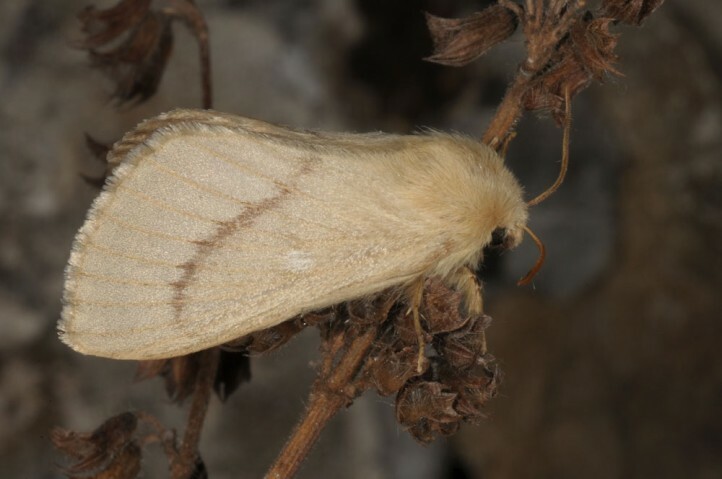 They rest openly on the plants during daytime, but hide away in heat. 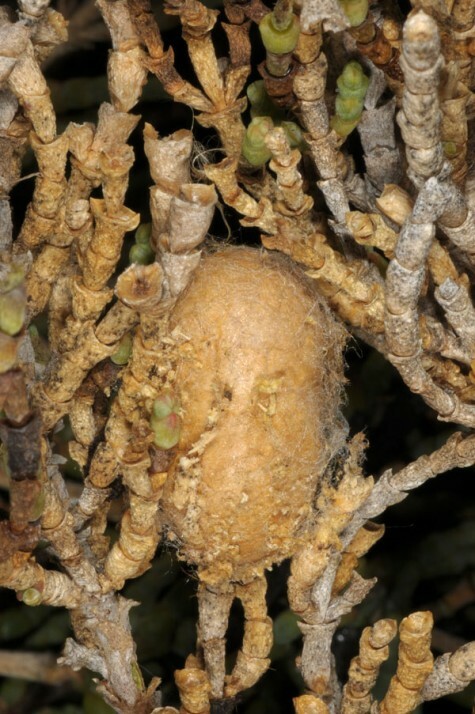 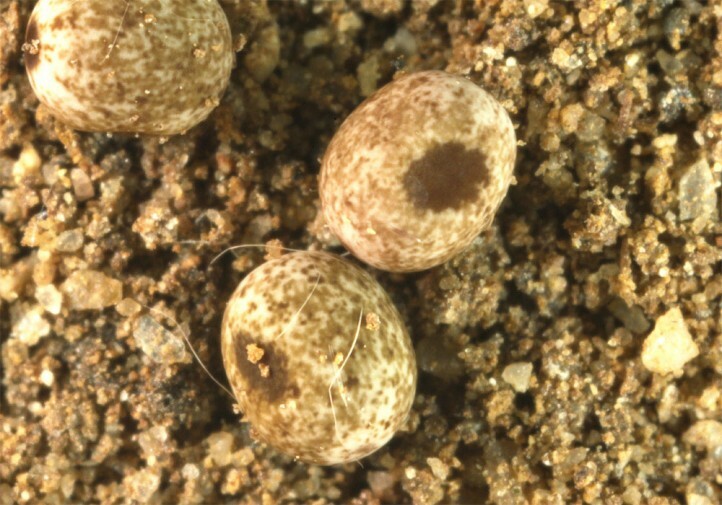 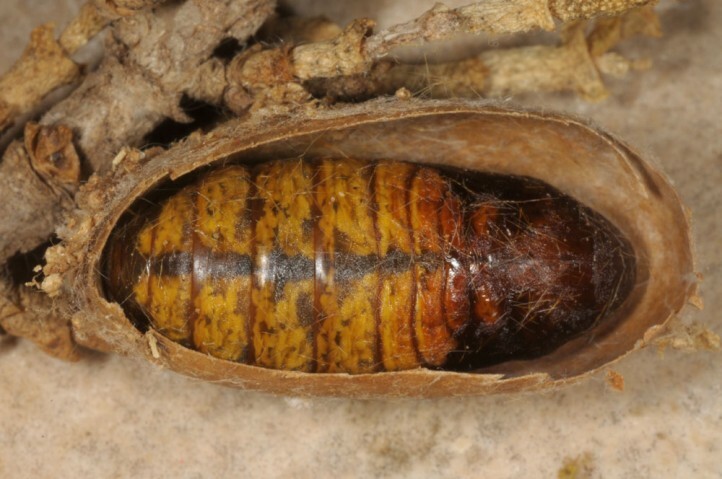 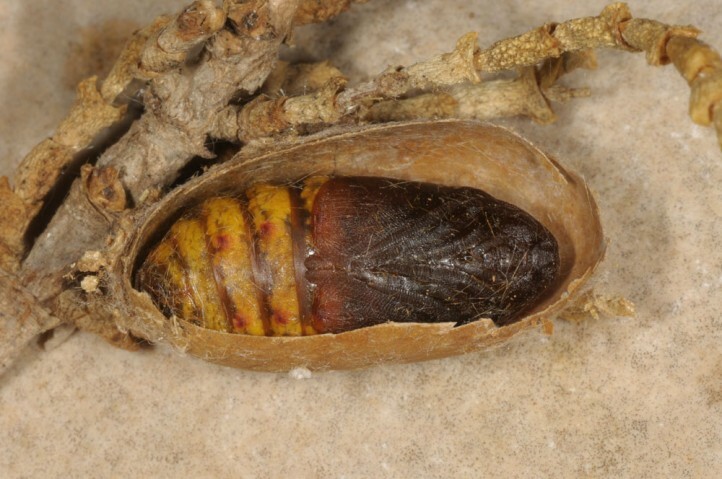 The pupa aestivates in the ovoid cocoon up to half a year. 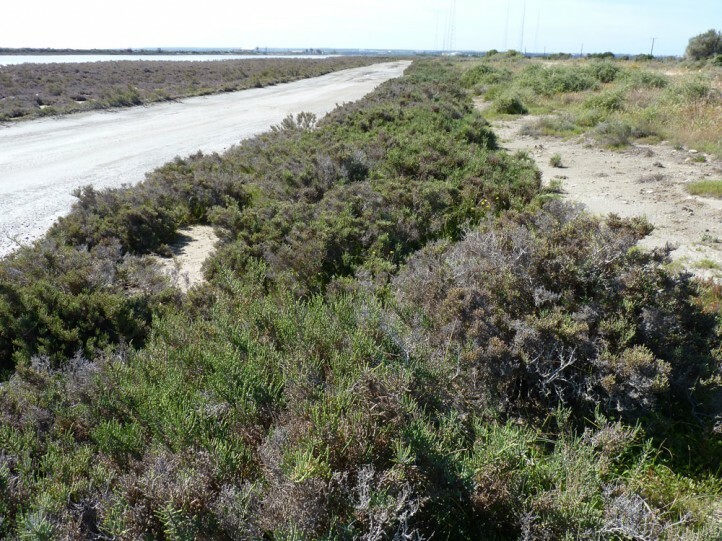 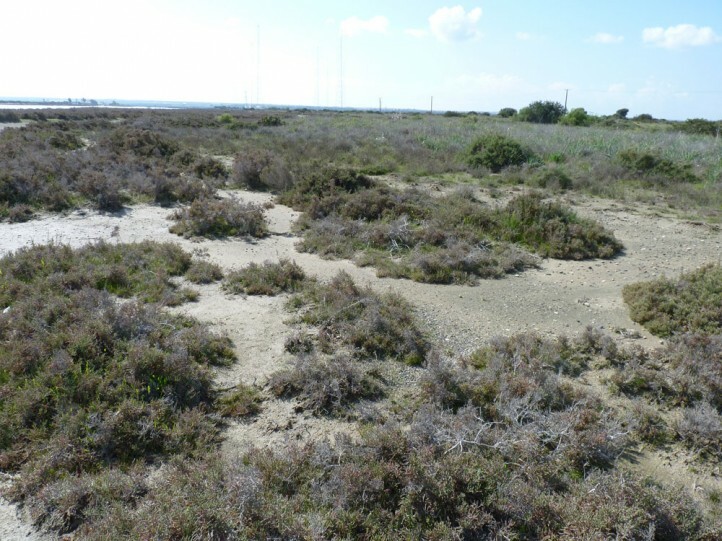 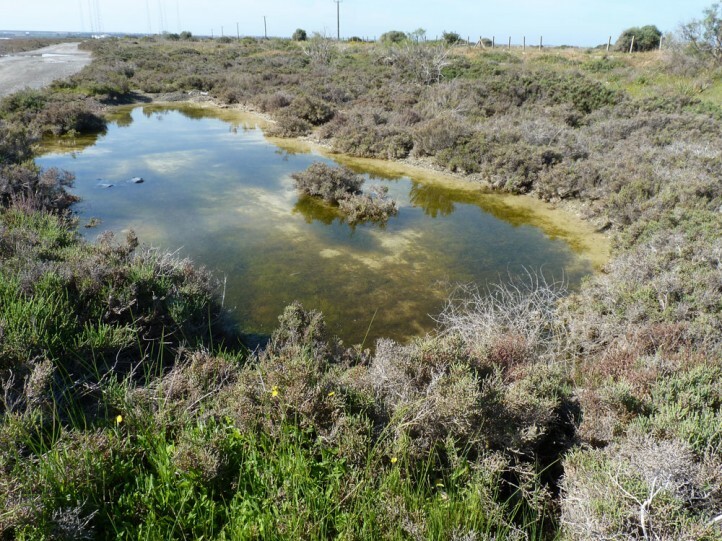 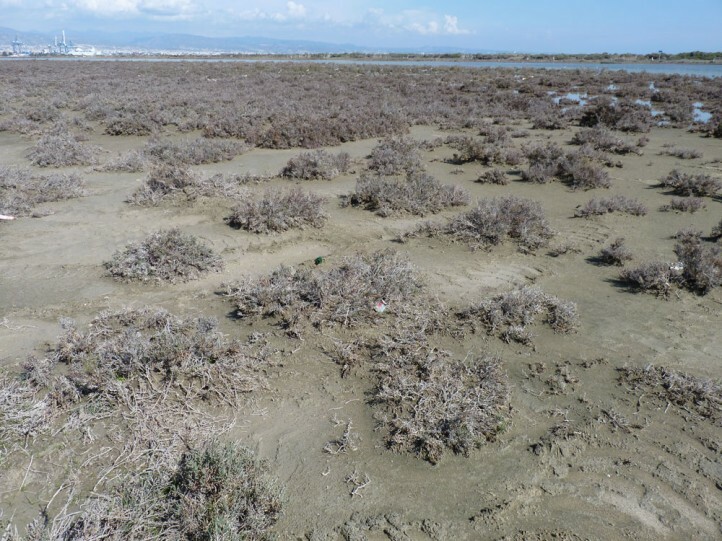 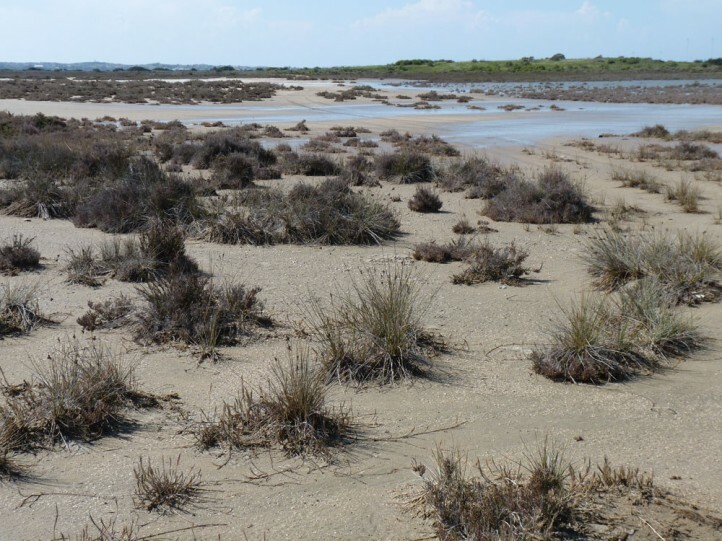 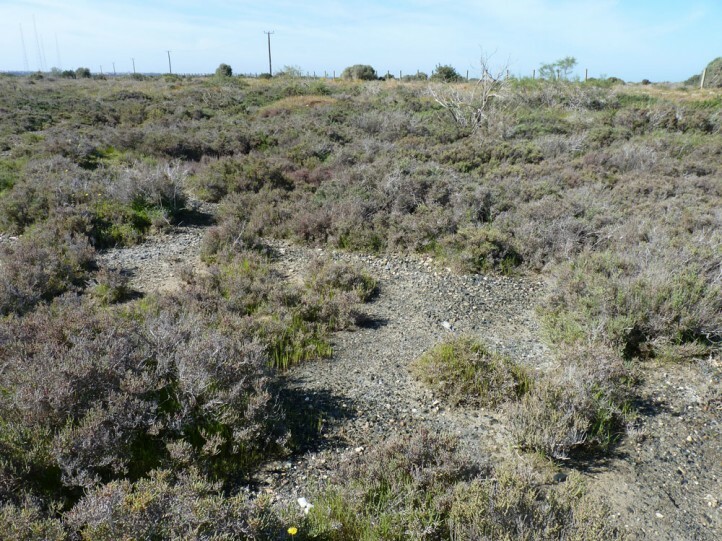 Lasiocampa serrula has locally already been pushed back by overbuilding, tourism infrastructure and agricultural intensification. 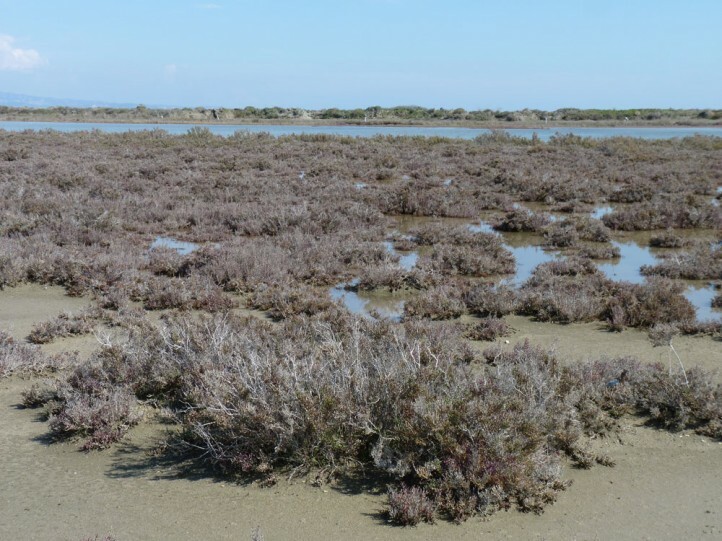 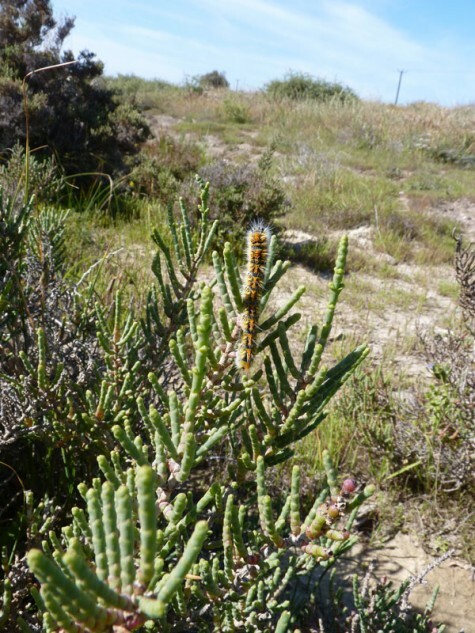 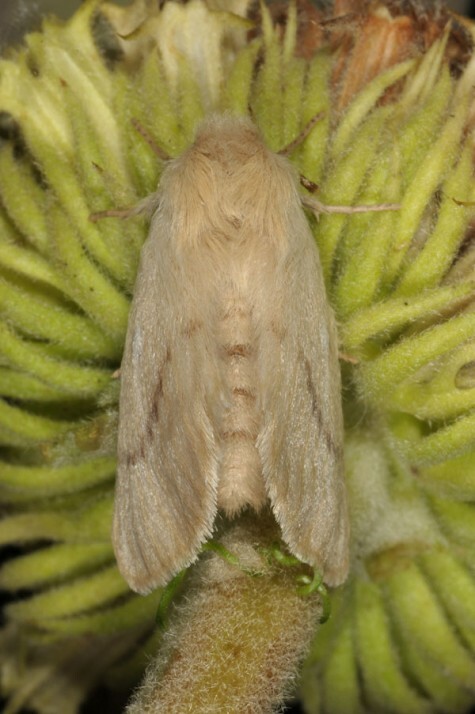 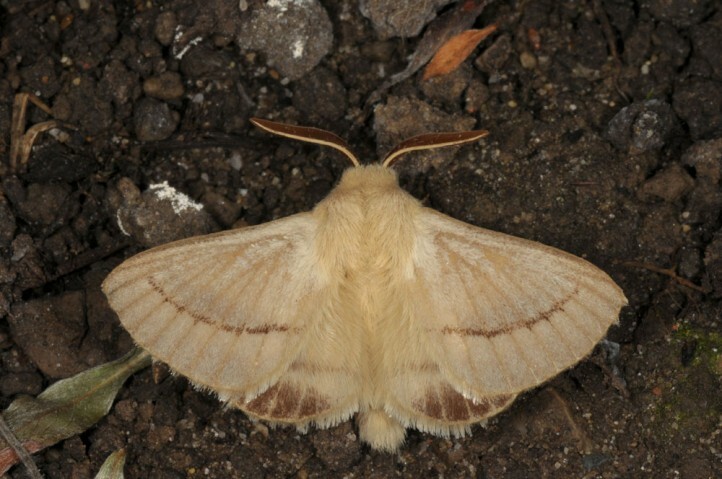 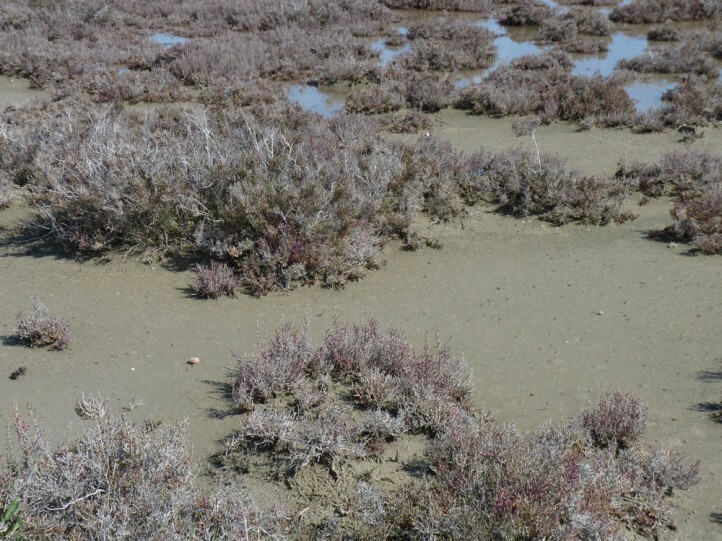 Lasiocampa serrula occurs locally in Spain, N-Africa and from Asia Minor and the Near East (incl. 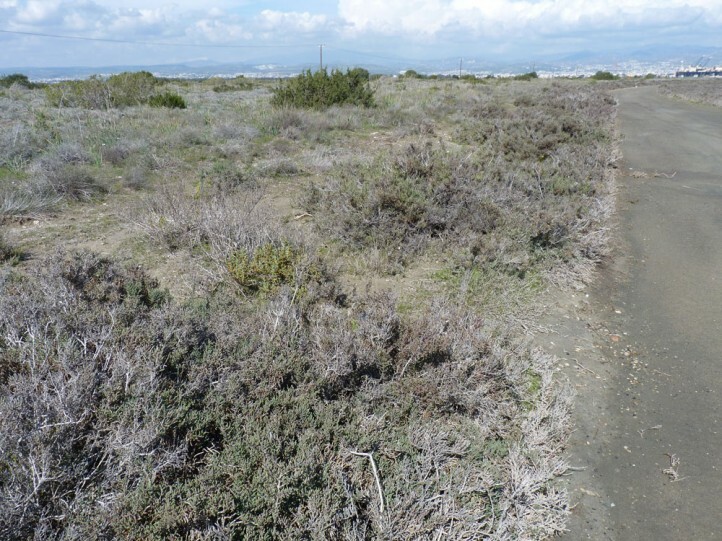 Cyprus) eastward.